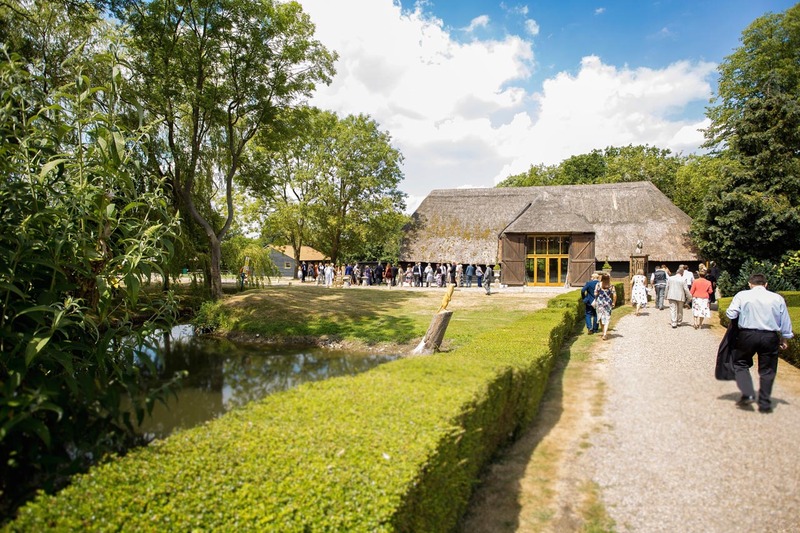 Colville Hall is a hidden gem wedding venue in Essex. When we first met Claire and Andy there it was much colder than their wedding day but was still stunning. 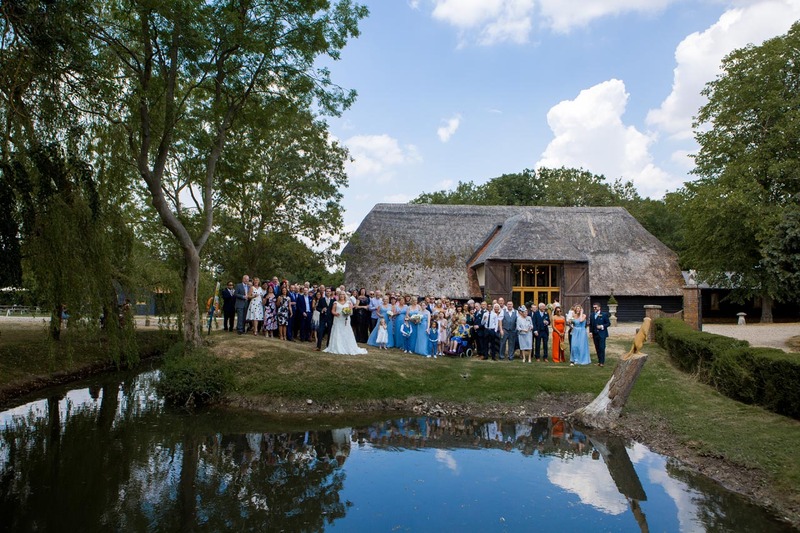 The barns are beautiful and the grounds they sit in are perfect for your wedding day photos. 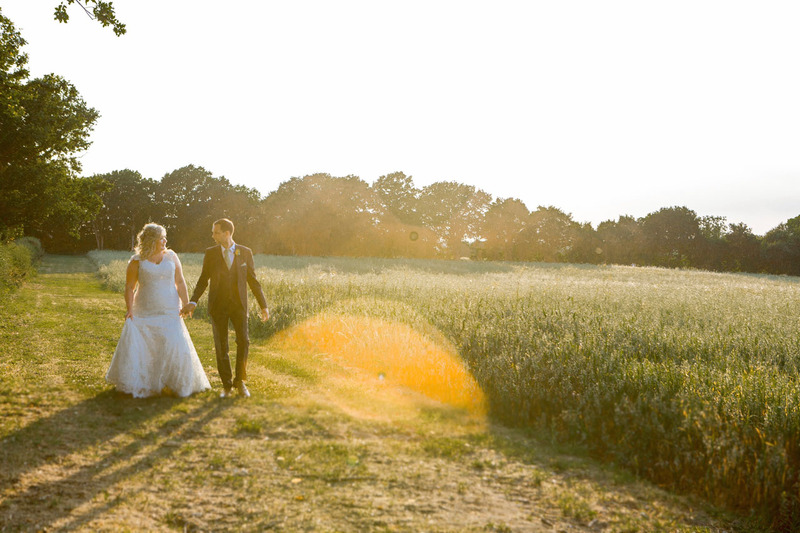 The video footage of the sunset on their wedding day is one of my favourites! Thank you so much for having us Claire and Andy. 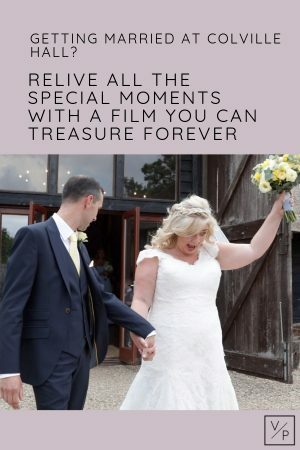 A massive thank you to Rachel for our wonderful wedding videos. We are so happy we chose Veiled Productions to capture our special day. So professional and talented and a joy to deal with before, during and after our big day. We loved her discrete approach to ensuring all our wonderful guests and memories were captured naturally and everyone was comfortable. Highly recommend. The day started filming Claire and her bridesmaids getting ready in the bridal suite. Their makeup was styled beautifully by Amber Campion, we had lots of laughs throughout the morning. Claire’s stunning dress from Abigail’s Collection hung proudly on the four poster bed ready for photos. I love seeing the dress for the first time! It was so lovely seeing Emily from Em J Photography again too (we’ve been lucky enough to work alongside her at Sarah and Dan’s wedding and Hannah and Mike’s wedding). We are very grateful to her for recommending us to Claire and Andy. The civil ceremony began with Claire and her bridesmaids walking down the aisle to the string quartet Dotted Crochets playing. Gill from Sunflower Events and Wedding Planning was brilliant organising the guests and making sure Claire and her bridesmaids were happy. The emotion in the room as Claire and Andy made their vows gave us goosebumps, they were both so happy! Another favourite moment during the ceremony was when their flower girl read ‘A Lovely Love Story’ by Edward Monkton, so beautiful! Photo thanks to Em J Photography. After Claire and Andy exited Orchard Barn, Emily took some gorgeous formal photographs. My favourite is of everyone behind the pond. The reflection of everyone off the water is beautiful. Thanks to Em J Photography for the photo. After the formal photos we took some of Claire and Andy together and with the barn in the background, Colville Hall makes the perfect backdrop. The connection the two of them have was wonderful to watch. I always love that part of the day! Claire and Andy have a real love of horse racing so their wedding theme included lots of horse racing references. The best idea was placing a bet on behalf of all their guests as a wedding favour! After some incredible food, brilliant speeches and announcing the horse race result, we headed out for some sunset photos. The scenery didn’t disappoint! The evening entertainment was brilliant! Me and Him band got everyone on the dance floor, our favourite moment was when Claire and her Dad did a very unique dance to Bring Me Sunshine. A highlight for both adults and kids was the Magic Mirror supplied by pb2k. We love a magic mirror or photobooth because they make everyone giggle! Thanks again for having us Claire and Andy! 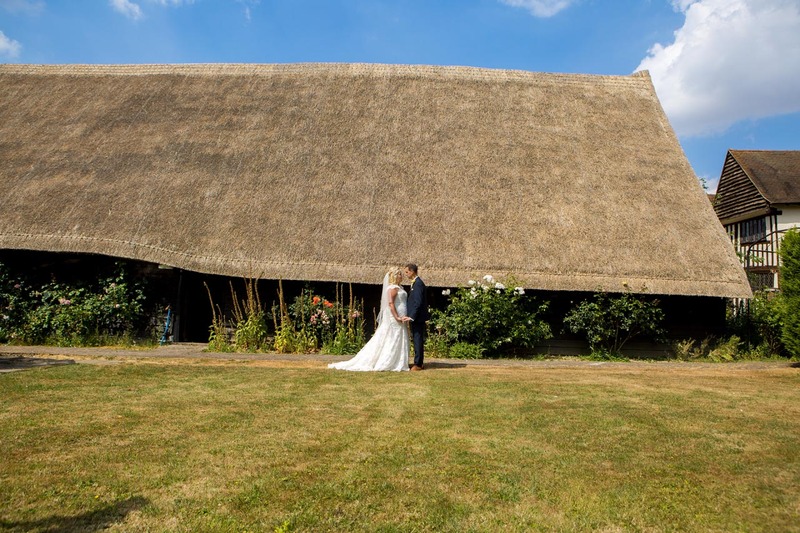 Getting married at Colville Hall and looking for a videographer? Contact me below, I’d love to capture your special day. Next Post Wedding day traditions: where do they come from?